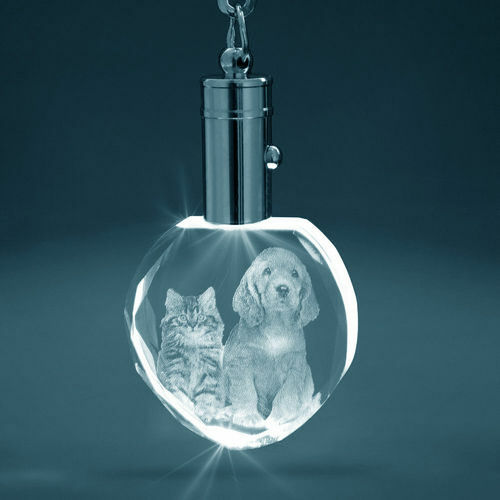 The Crystal Heart Keyring In 2D, With Led Light is a beautiful keepsake. Ideal for keeping your loved one with you wherever you go. This crystal comes packaged in a premium gift box. Your photo and/or phrase will be laser etched within and never wears, tears, or fades away!